If you use your PC for gaming or streaming movies, you will want a computer monitor that makes your viewing experience as perfect as possible. We have an amazing variety of cheap monitors available including LED and LCD screens, HD ready screens and widescreen monitors. Our screens are from big named brands like Samsung, Philips and Dell. So you can get the high quality branded monitor that you want at a fraction of the cost. 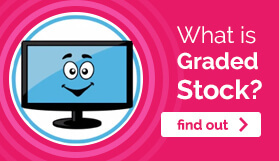 The reason that we can offer you such great savings is that we get our cheap monitors are from ‘graded stock’. This just means that the high street stores could no longer use them because they were surplus stock, end of line/ discontinued or a 30 day return monitor. We ensure that each one is fully checked and tested before being put online, to assure you of the quality of all of our cheap monitors. 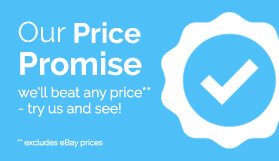 We are confident that we provide the cheapest prices online and that you will find it hard to find another online retailer who can offer such great savings as us. 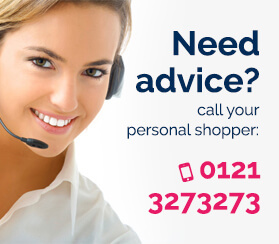 Please call us today on 0845 539 9993 if you have any questions or would like a recommendation for our cheap monitors.